IUPUI student Anthony Patterson II was born into a life of drug addiction, abuse, and gang activity. He was taught that attending college was "far-fetched" and that criminal behavior was the norm. 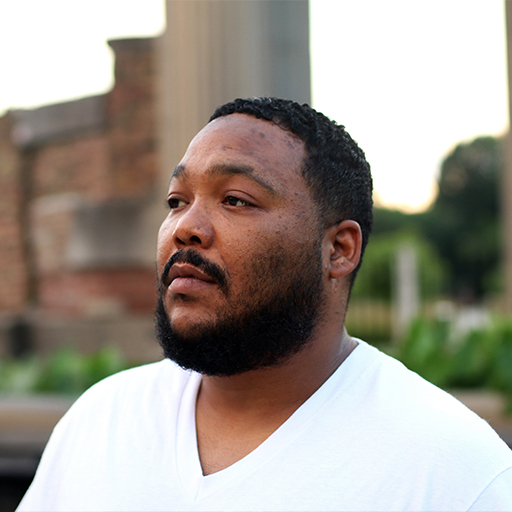 Despite adversity and an utter lack of support, Patterson was able to transcend the odds stacked against him to become an Ivy Tech graduate and current student at IUPUI. He took on the role of student facilitator for this year's incoming IUPUI freshmen and works as an instructional assistant at Pike High School. Patterson describes his journey from a childhood influenced by drugs and gang activity to his current role as IUPUI student, positive role model, and educator. If you want better, you will have better, and you will do better. Patterson attributes his continuing academic and professional success to the Nina Mason Pulliam Legacy Scholars Program, which was a key factor in his decision to transfer from Ivy Tech to IUPUI. If everybody could support everybody doing their best, we’d have the community running like a well-oiled machine.